This volume provides more than just the essential events and necessary names to convey the grand history. It also addresses questions that students of Baptist history frequently ask, includes prayers and hymns of those who experienced hope and heartbreak, and directs the reader’s attention to the mission of the church as a whole. 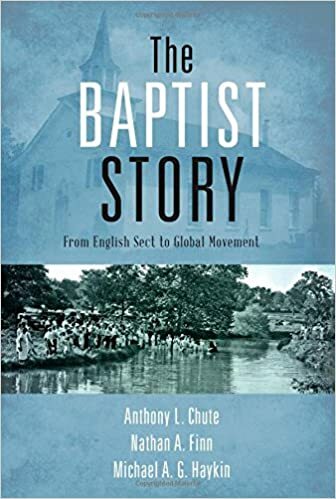 Written with an irenic tone and illustrated with photographs in every chapter, The Baptist Story is ideally suited for graduate and undergraduate courses, as well as group study in the local church.